Rise Up’s Let Girls Lead initiative is building a global movement of leaders to ensure that girls can finish school, stay healthy, escape poverty, and overcome violence. Our externally validated model impacts nearly 40 million girls in Africa and Central America. Let Girls Lead invests in visionary girl leaders and organizations through leadership and organizational strengthening, funding, advocacy, and storytelling. 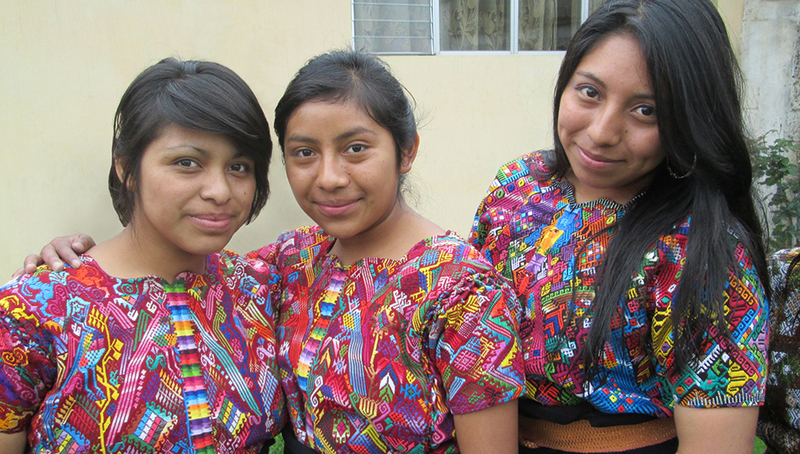 Protecting girls from violence in Guatemala through passage of a national sexual violence protocol. Click here to learn more about our leaders and grantees. Let Girls Lead empowers girl leaders and local organizations to guarantee girls’ rights through girl-centered advocacy. Since 2009, Let Girls Lead has contributed to improved health, education and livelihoods for nearly 40 million girls in Africa and Central America. Let Girls Lead’s approach seeks to transform the lives of girls globally through the passage and implementation of laws, policies and programs that guarantee girls’ rights. Our award winning girl-centered advocacy curriculum enables our partners to build a better life for girls everywhere. 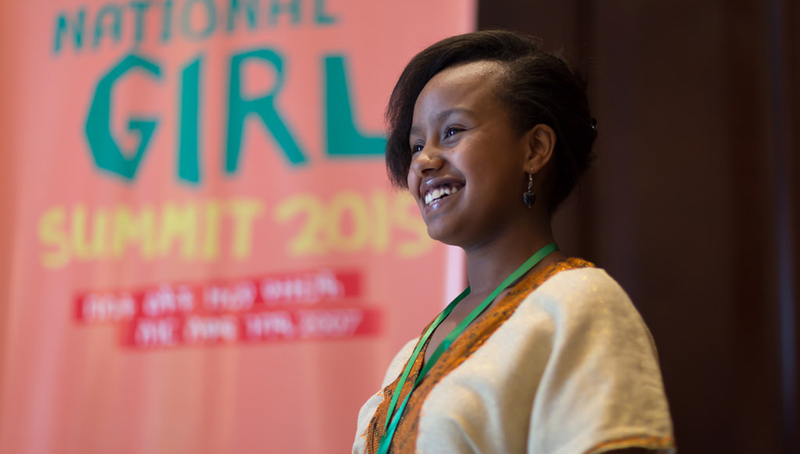 Let Girls Lead amplifies the voices and power of girls by empowering girl leaders ages 10-19 to stand up for their rights and ensure that girls’ voices are at the center of post-2015 global development. Our work in Guatemala, Malawi, Ethiopia, and Uganda ensures that girls’ priorities, needs, and potential influences the post-2015 development agenda in each focus country, and at global and regional levels. To date, over 150 girl leaders in Africa and Central America have strengthened their leadership, learned about their rights, and built a global movement of 2,000 girls advocating effectively for girls’ rights in the Sustainable Development Goals.